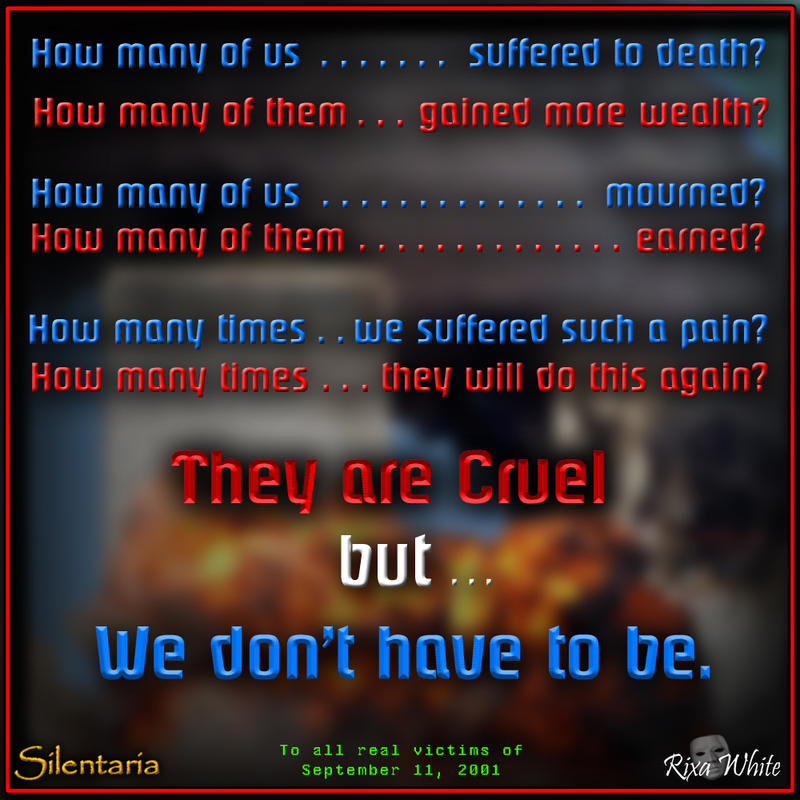 Check out “They are Cruel” poem. Posted on September 11, 2012, in Photos and tagged Poems. Bookmark the permalink. Leave a comment.